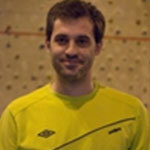 Manage your handball team with SportEasy! 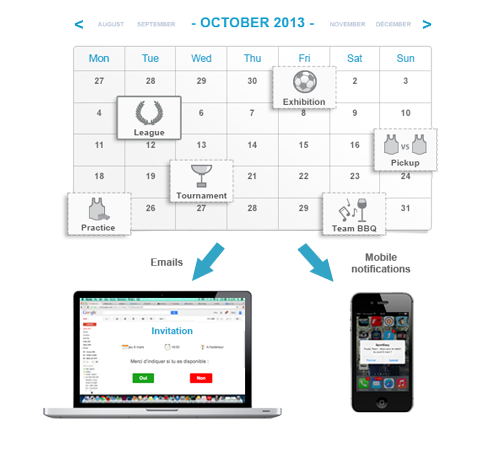 Say goodbye to dozens of phone calls and emails! 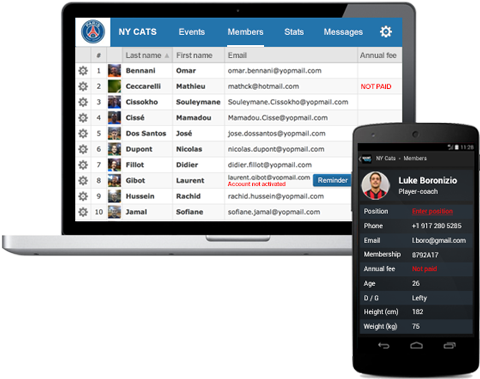 SportEasy centralizes everything we need: player info, team scheduling, invitations to games and practices in one click and even automatic reminders. Last but not least: statistics!!! We can't stop talking about them!!! 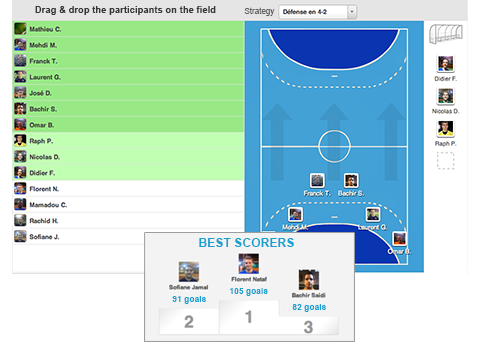 SportEasy allows me to track players' detailed performances. 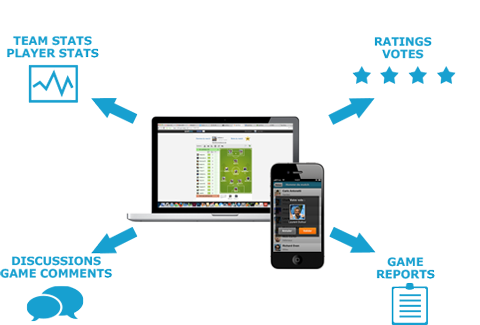 It helps me choose the right lineup for every game and identify where there's room for improvement for each player! and drag & drop players on the field, like in a video game! throughout the season... and throughout history! just for fun... or to improve their performances!